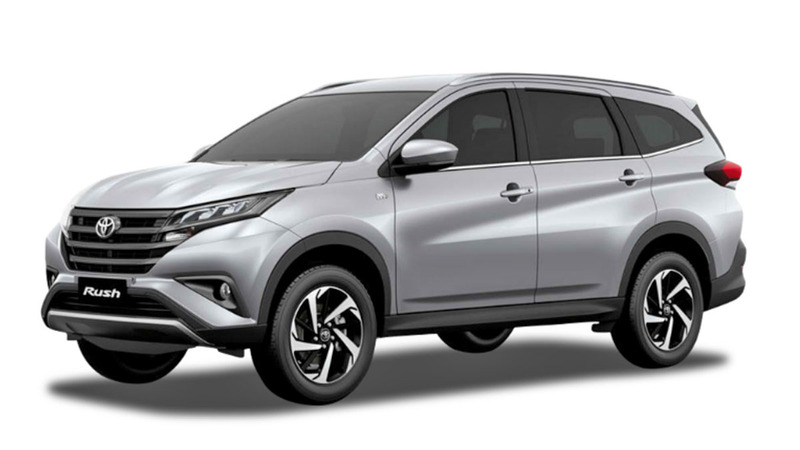 The Toyota Rush hype is in full swing right now following its recent Philippine launch. If you haven't decided yet whether you like the entry-level SUV or not, then this bit of news might sway you one way or the other. 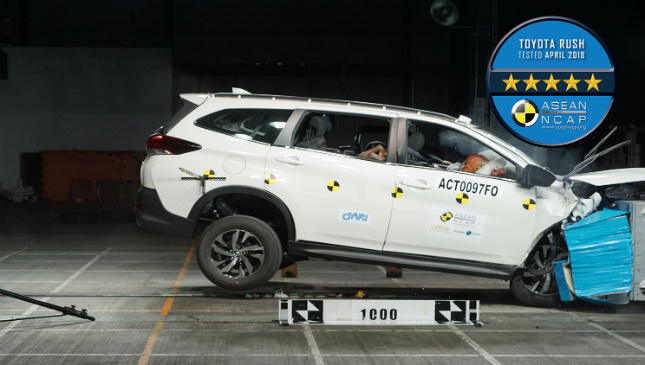 The New Car Assessment Programme for Southeast Asian Countries (ASEAN NCAP) just conducted its latest crash tests on the Toyota Rush, and the result is promising. The SUV passed the tests with flying colors, earning a five-star rating and a cumulative score of 84.03 points. 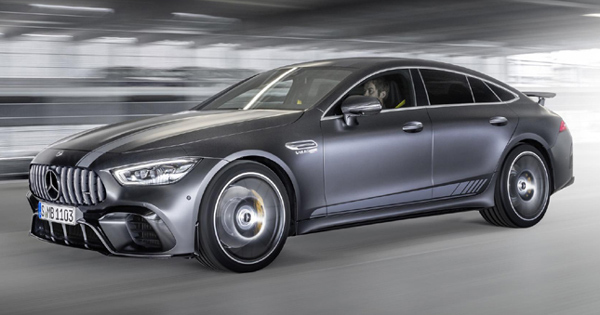 This is a big improvement from the model's four-star rating in 2015 (with the previous generation). ASEAN NCAP explains that Toyota made big improvents by installing Electronic Stability Control, ABS, and seat belt reminder systems. 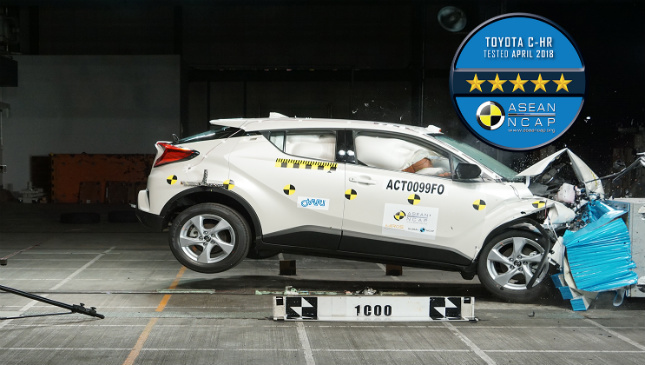 The Toyota C-HR also received five stars with a score of 91.31. 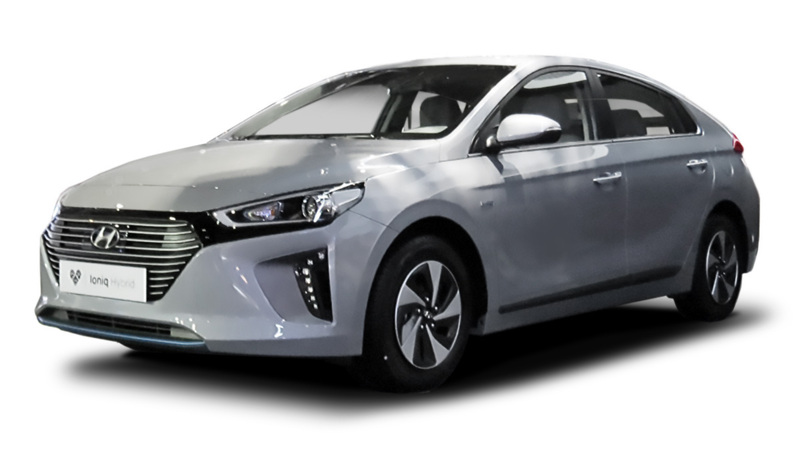 And so did the Hyundai Ioniq hybrid with 91.98 points. 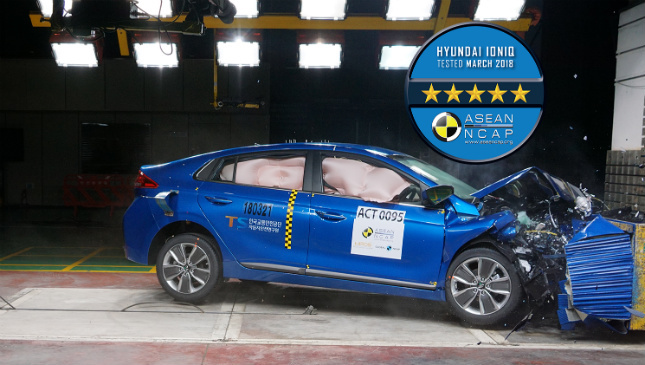 “ASEAN NCAP is proud that the models we released today achieved five-star ratings. Other than significant crashworthiness structure of the car built to protect the vehicle occupants, the tested models are also equipped with advanced safety assist technologies that could prevent a crash from occurring or reduce the severity of the injury to the victims," ASEAN NCAP secretary general Ir. Dr. Khairil Anwar Abu Kassim said about the tests. 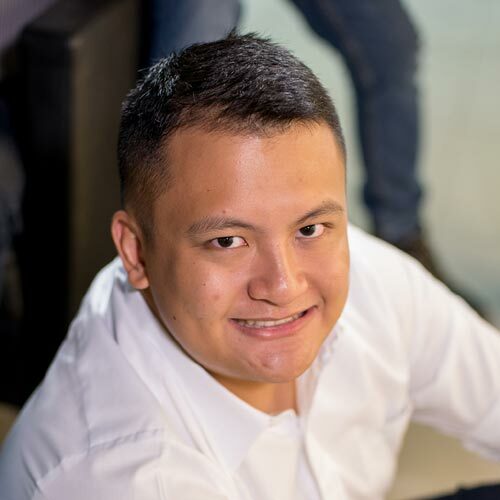 How does this new rating affect your perception of the Rush? Take note that its biggest rival, the Xpander, got a mere 4 stars (71.66 points) for the same tests.